Workplaces that are pet-friendly are becoming more and more popular in modern business culture, with many large corporations, including Google, Amazon and AirBnB, allowing their employees to bring their pets into the office. With a third of UK businesses now being pet-friendly, we examine the top benefits of introducing such a policy, including a reduction in work-related stress, greater morale and health benefits, too. Studies have shown that pets in the workplace are able to reduce stress levels throughout the working day. 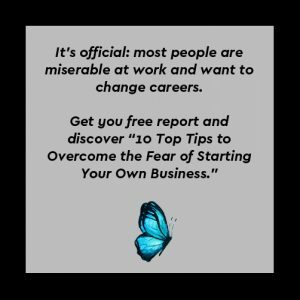 This is beneficial since relaxed employees are far more likely to remain productive than those under stress, which of course benefits your business. If people do not have friends or family who can look after their pet during working hours, they may need to hire someone to walk their pet or put them in pet day-care, which can be a significant financial burden. Allowing employees to bring their pets into the office makes working there far more accessible and flexible, particularly where an employee’s commute is rather long or they work long hours. Staff will no longer have to travel home during their lunch to check up on their pet, and may also be more inclined to stay late if their furry friend is by their side. Whether it be taking it in turns to walk the pet during lunch breaks, or celebrating his/her birthday together as a team – having a pet at work can certainly help boost morale and collaboration amongst employees, since they have something cute to mutually bond over. Effective teamwork is a core characteristic that all great employees and businesses should encompass, and having a workplace pet will only strengthen this. Sitting at our desks for hours upon hours is not particularly good for our health, which is why taking regular breaks is important, not just for our body, but our minds too. Having a pet around during the working day means staff remember to take frequent breaks, such as short walks or five minutes of play here and there, allowing us to come back to our desks feeling refreshed and ready to work to our full potential. Clients (and potential clients) will likely enjoy the novelty of being able to pet a friendly office dog, which could mean a nice boost to your company image. People are often more inclined to do business with a company that they perceive to be unique and forward-thinking, particularly if their experience when visiting and interacting with the office pet was a wholly positive one. Who doesn’t enjoy petting a cute furry animal? Pet-friendly workplaces are also a great way to attract talented employees, particularly in the millennial bracket. Studies have shown that what motivates millennial employees is somewhat different than the generations before them. Instead, this is a group which seeks good work-life balance and progressive, flexible policies, rather than the more traditional work perks, like bonuses and company cars. 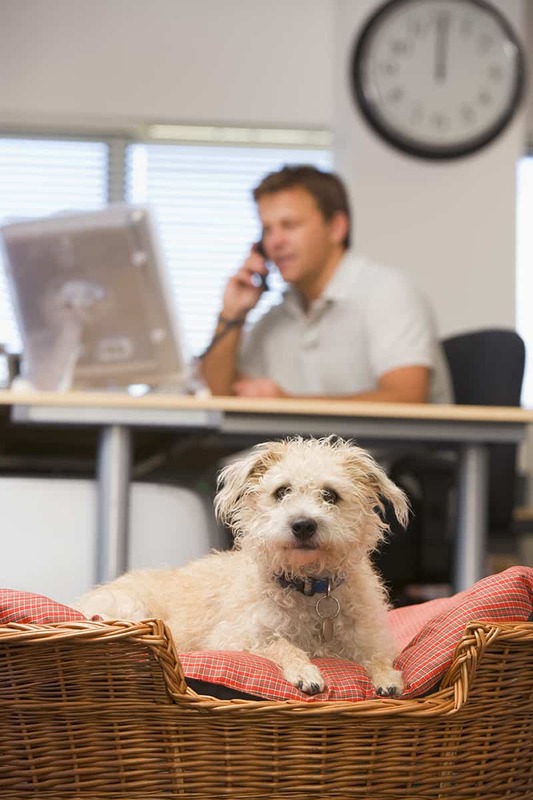 A pet-friendly policy may, therefore, contribute to attracting and retaining younger talent. Ella Sutton is the Content Manager at KD Web, an SEO Company in London which also specialises in web design and development, PCC and content marketing.